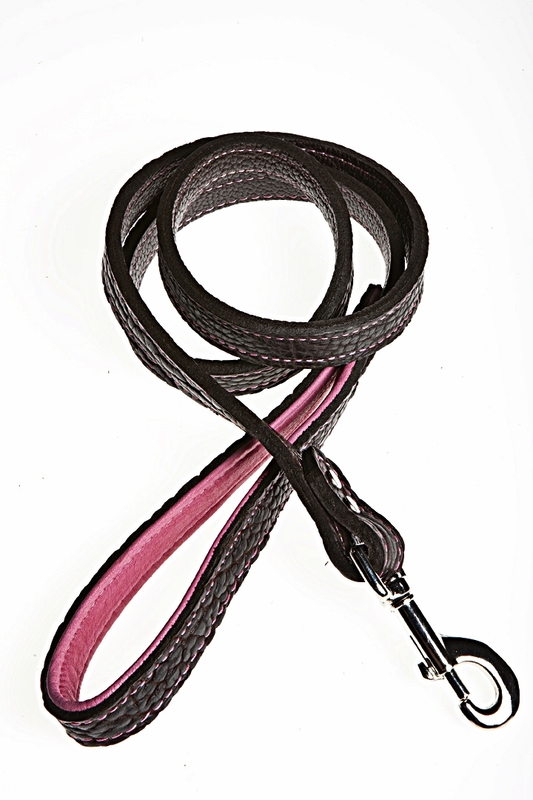 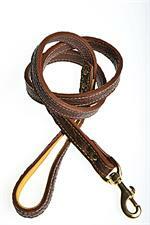 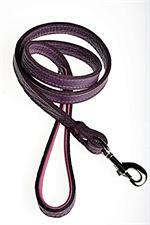 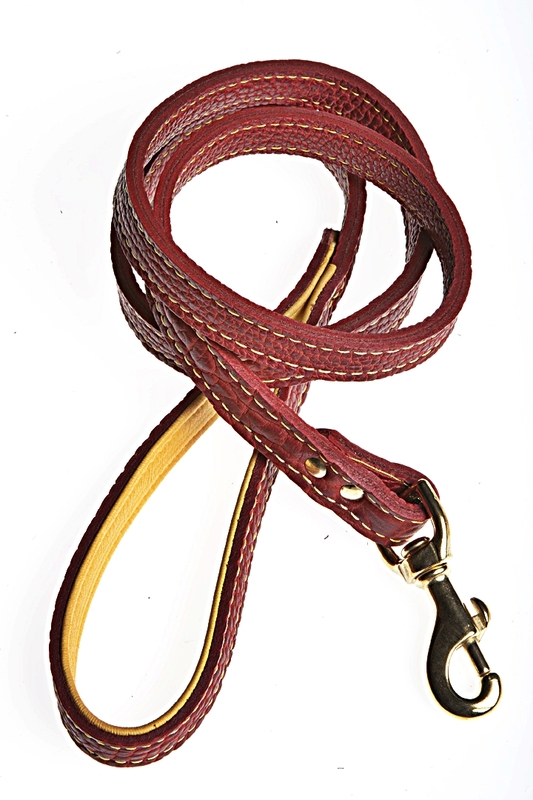 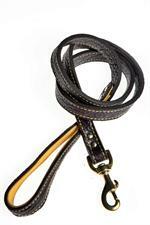 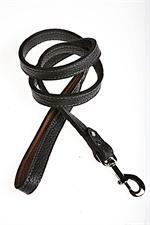 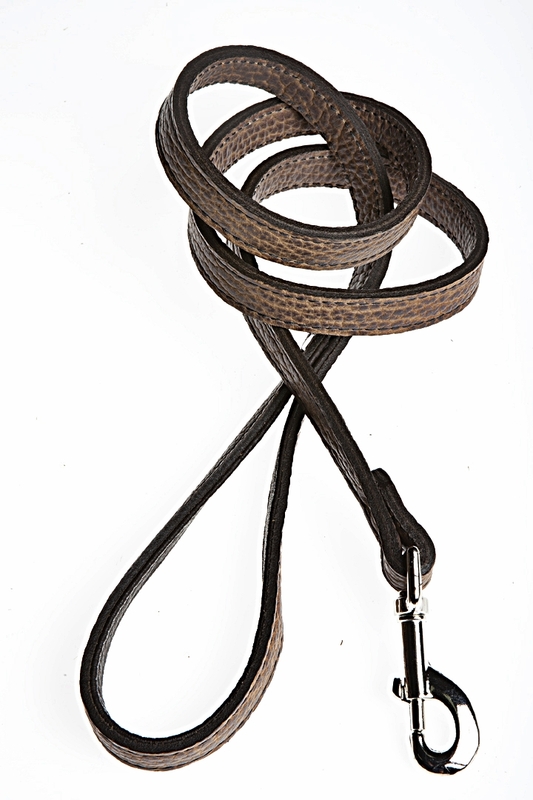 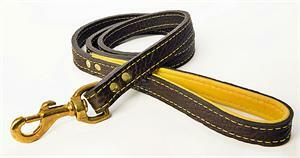 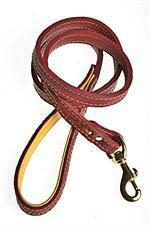 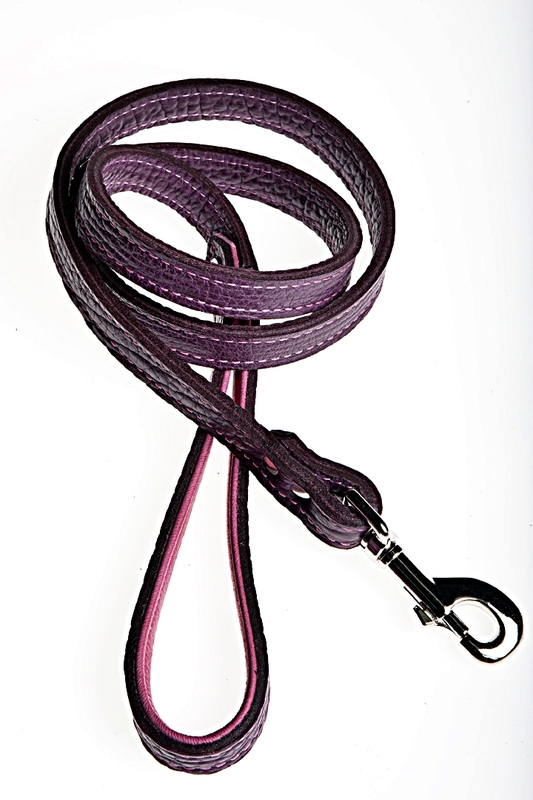 Our 3/4" x 4' Tucson Shrunken Bison Leather Lead in 2-ply construction with Solid Brass or Nickel Plated Hardware. Genuine American Elk Skin Leather lines the handle for softness and comfort. 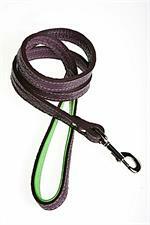 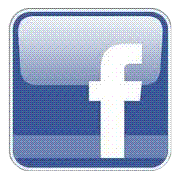 New 1/2" x 4' Versions coming soon for the smaller dogs!